The International fertilizer market has become increasingly difficult to predict, particularly over these past few months, owing to severe weather conditions, political unrest and the so-called trade war between China and the US. 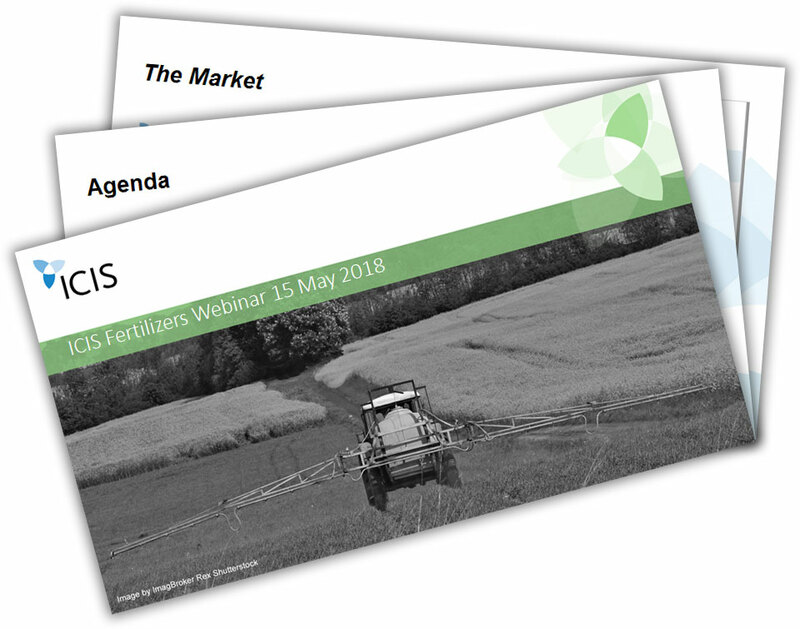 In this pre-recorded webinar, the ICIS fertilizers team examines the current state of the market and how the latest developments are impacting key fertilizer markets. Access your copy of the presentation and slides below.